Anna Marie "Patty" Duke (born December 14, 1946) is an American actress of stage, film, and television. First becoming famous as a child star, winning an Academy Award for Best Supporting Actress at age 16, and later starring in her eponymous sitcom for three years, she progressed to more mature roles upon playing Neely O'Hara in the 1967 film Valley of the Dolls. She was later elected president of the Screen Actors Guild from 1985 to 1988. Duke was diagnosed with bipolar disorder in 1982; since then she has devoted much of her time to advocating and educating the public on mental health issues. 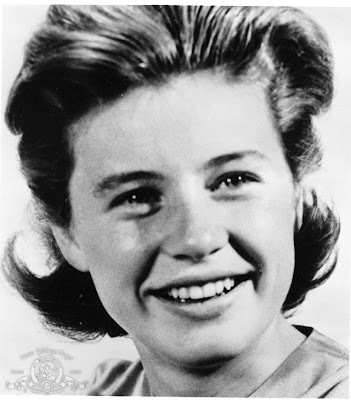 In 1996, Patty Duke was ranked #40 on TV Guide's 50 Greatest TV Stars of All Time.